Coffee shops have become de-facto coworking spaces, a situation that isn't working well for anyone. But where can the growing mobile work force go instead? 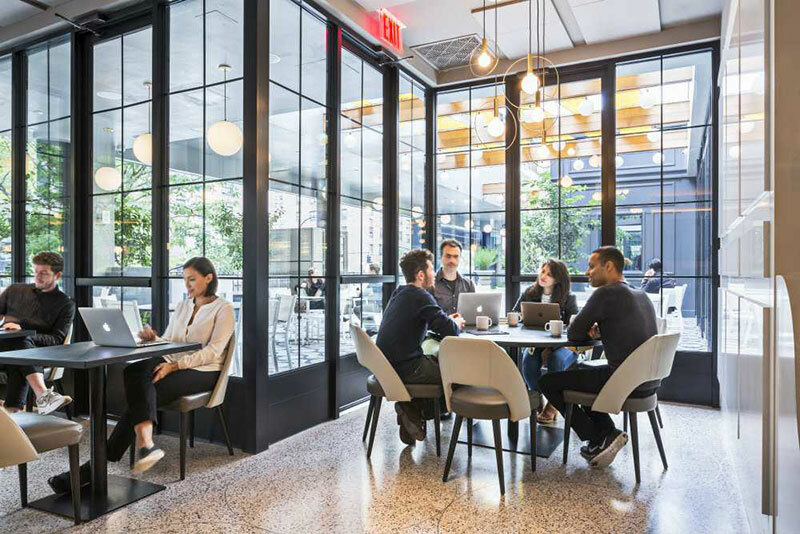 Find out how Spacious is the next evolution of coworking, converting high end restaurants into beautiful workspaces during off-hours. A weird thing started happening about five to ten years ago. In cities across the country, coffee shops rapidly made the transition from lively spaces full of chatter, dates, friends, and books to libraries inhabited by intense humans staring into screens, each in their own earphone-isolated world. I was one of those people; one of the first to start working remotely when I wasn’t able to get a “real job” during the Great Recession. Back then, even as the coffee shops filled to a breaking point and people waged passive aggressive evil eye wars over the too-few plug points, we were still in the minority. Today, however, we’ve added coworking spaces in every major city and more than a few minor ones, but coffee shops are still packed to breaking. 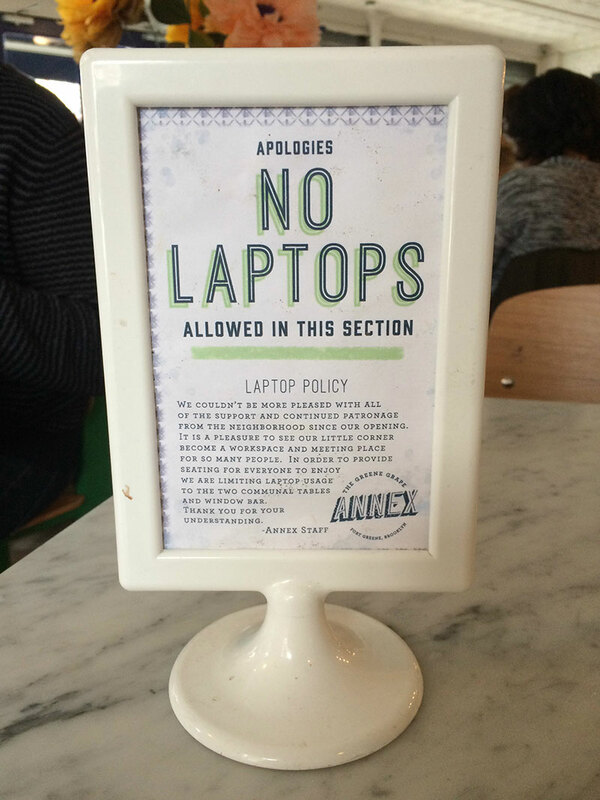 So does that mean that coffee shop owners are just going to have to be resigned to customers who buy one cup of coffee and then get aggravated when the wifi cuts out? Not if Spacious has anything to say about it. Cities across the world have a space problem: There are too many people trying to live in too few square miles. We’ve come to accept that as fact, but Spacious Founder Preston Pesek — who has a background in commercial real estate — looked around New York and saw something slightly different. So that’s what he did. In New York City alone, there are 2,000 restaurants that don’t open until 5 or 6 PM. Hundreds of thousands of square feet goes completely unused and empty in a city that, as of spring 2016, charges between $326 and $1,644 in rent per square foot for commercial spaces. Preston looked at those spaces and saw opportunity. Actually, there’s tons of space in this city that feels cramped. The first Spacious space opened for a three day beta test last December, when Preston personally invited 100 people to come cowork at L’Apicio in downtown Manhattan — and 200 showed up. Since then, he’s expanded to four high end restaurants in Manhattan and has spaces in the works in LA, SF, and London. 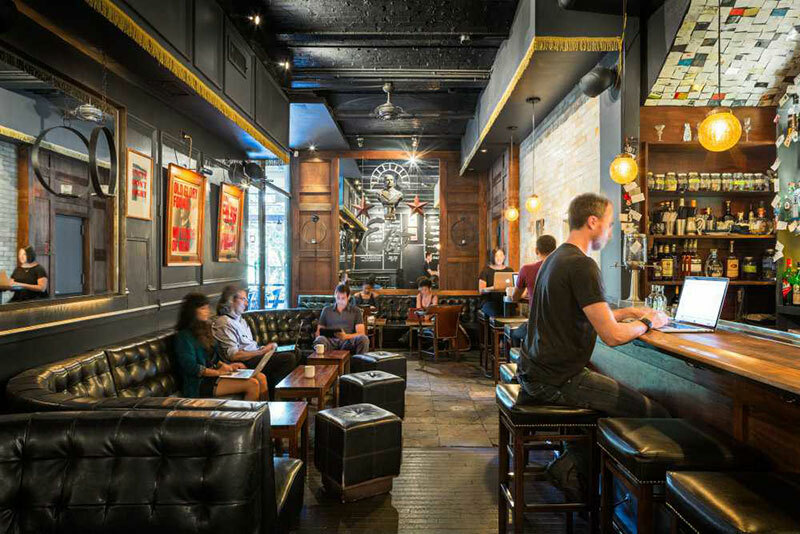 Members pay $95 per month for access to any of the spaces, which Spacious splits with restaurant owners. That means that restauranteurs are making money on spaces that were sitting empty, even though they were paying to keep them up during off hours. Every morning, two Spacious hosts transform a high end restaurant into the nicest coworking space you’ve ever seen. They lay out power strips, flick on the internet, set out the coffee, tea, and water, and open the doors at 8:30 for drop-ins and members. On my recent visit to the La Sirena in lower Manhattan, the hosts were not only gracious but also beautiful and polished in that way that Manhattanites seemingly always are. And while some coworking spaces can feel like just a tiny step up from a crowded coffee shop, Spacious at La Sirena had more than enough tables and plug points for the remote workers scattered throughout the space. The entire vibe was focused, calm, and about as far from a coffee shop as you could get. This transformation of space from one use case to another mirrors the shift in how we work — and even our definitions of success. “Brilliant” isn’t a word I use often when writing about startups — I’ve been in the game too long to not be a bit jaded. But Spacious’ model is brilliant. Not only does it utilize underused spaces and provide some relief for coffee shops, but it’s also almost infinitely scaleable — every city in the world has restaurants that are closed during the day. And every city has remote workers, a group whose numbers will only grow, if current trends in the changing workforce continue the way they have. Finally, unlike other space-sharing economy companies like Airbnb and Uber, which face lawsuits in almost every new territory, coworking is actually a lower risk than the activities (like drinking, potential food poisoning, potential injuries from hot food or stove tops) that usually take place in restaurants. Preston projects that they won’t face any legal barriers as they expand beyond cities, into suburbs, and eventually throughout the world. This is the future of work — and the future of coworking. Maybe we’ll even get our coffee shops back.